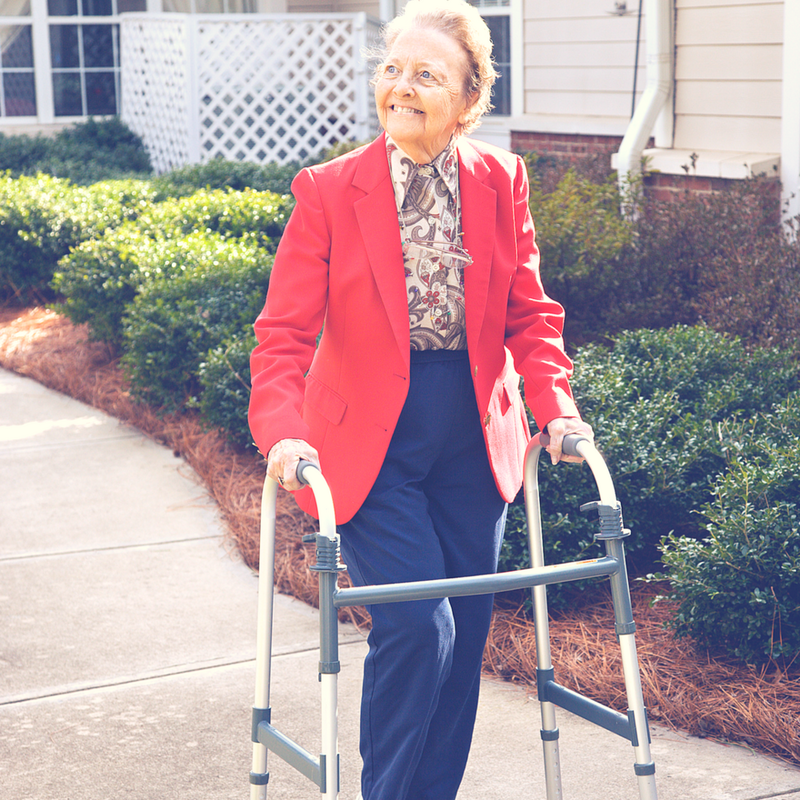 With the right support and rehabilitation, we believe that many hospital admissions could be prevented. Latitude Wellbeing can provide a physiotherapist in your own home to discuss any goals or concerns you may have and establish a simple and practical exercise programme for any of the following. Please note this is not a substitute for urgent medical input. If you are medically unwell please consult your GP or if it is an emergency NHS 111 or 999.